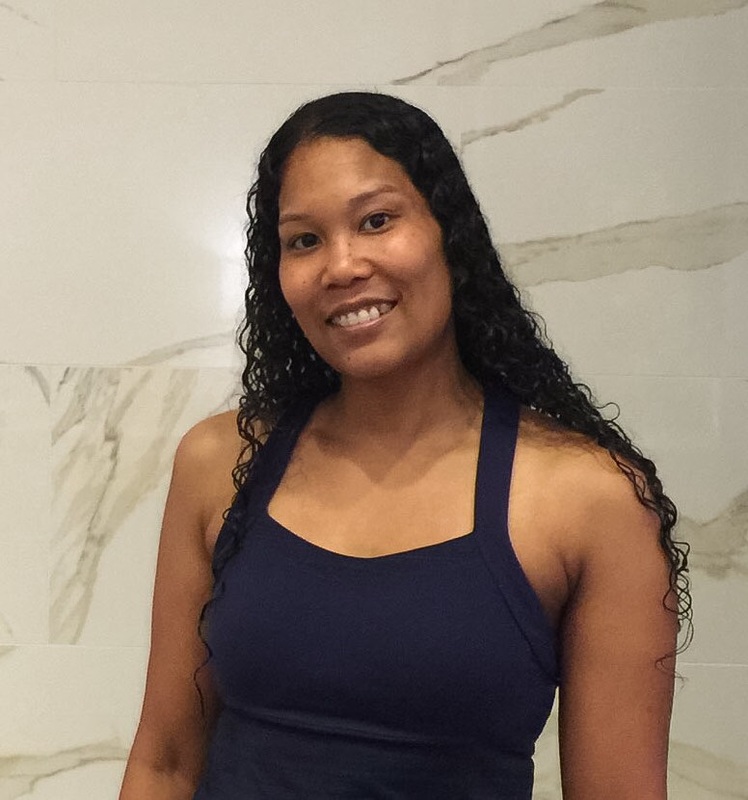 To further develop my practice and continue my education of yoga and the body, I completed yoga teacher training through LifePower Yoga in 2014 in Reston, Virginia. 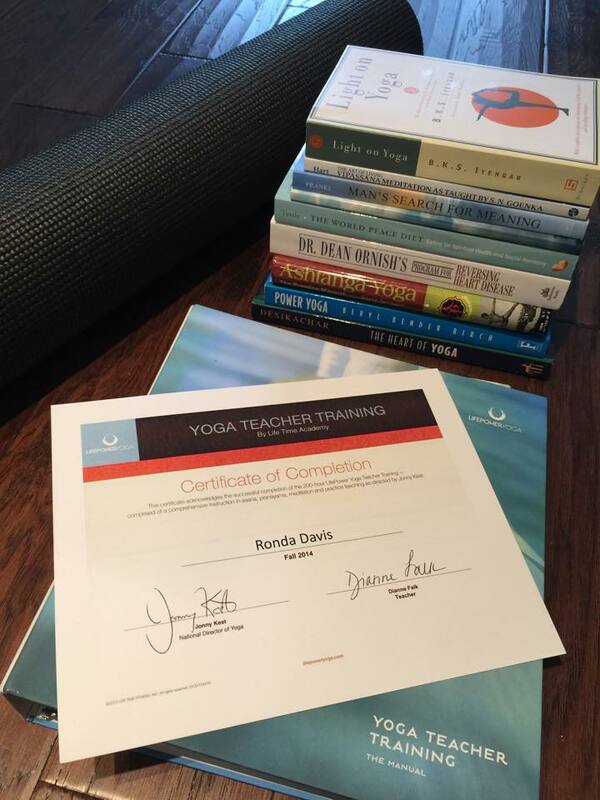 Through training, I learned several yoga styles including Ashtanga, Vinyasa Flow, Hot Vinyasa, Slow Burn, Chair, Yin, and Restorative Yoga. I have also completed training with the Prison Yoga Project.